I don't want to stick to any rules anymore, when giving my reviews. I want to write, what I think and that doesn't always mean, that it will be a spoiler free review. 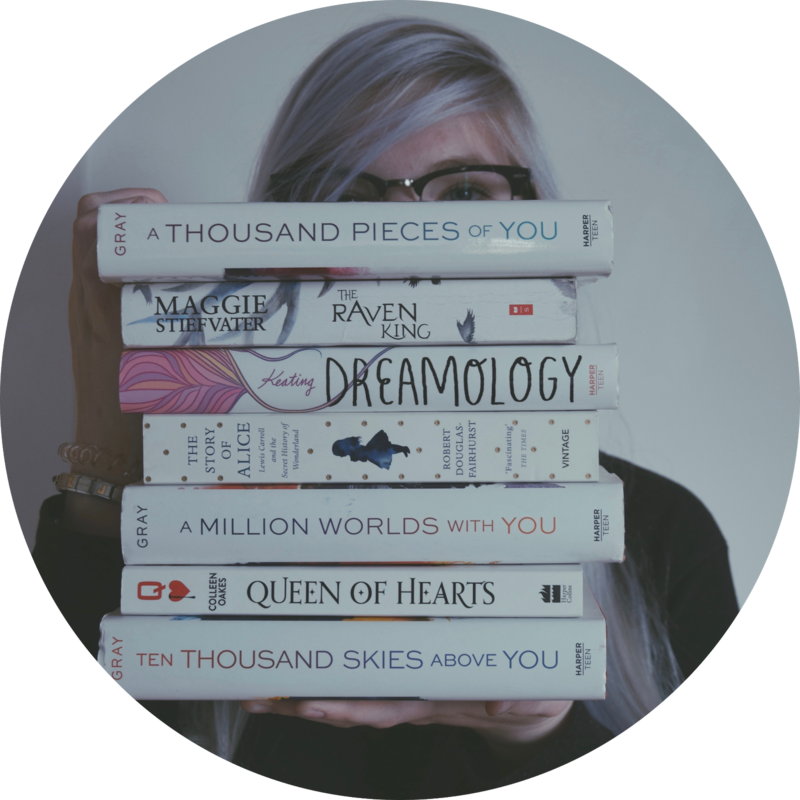 I want to talk about my thoughts about the books I read, the series I watch and maybe even my life in general. I will change the layout of this blog whenever I want - I don't want to stick to a theme. There will be more Random Stories coming soon - which may or may not be as random as before, because there are some concepts of books I really want you to read and give me an opinion on. We will see, how that turns out. Other than that: I will see you soon!